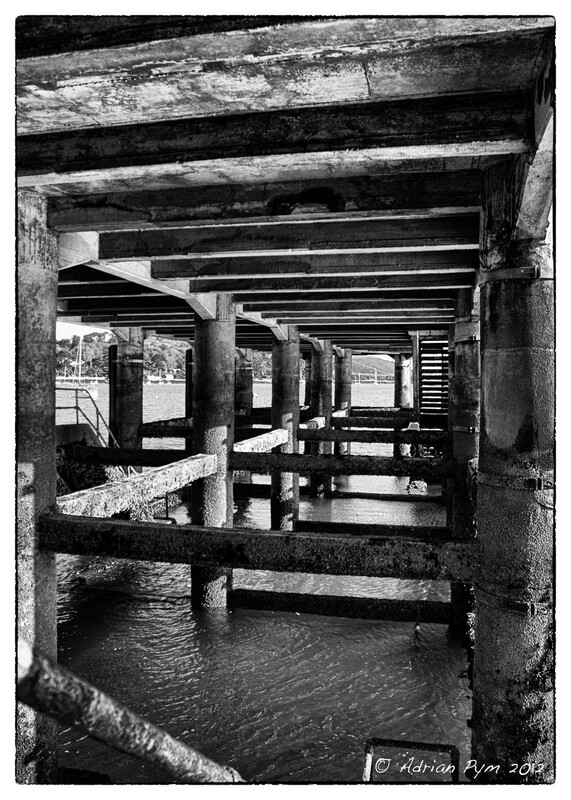 5th Challenger – under the pier | Rodposse. Another competition, please vote in the usual way. Nice shot, Adrian! God luck to you.